What does it mean when insurance totals your car? What does it mean if insurance totals your car? When you get into a car accident, your insurance agency will determine if your car can be repaired or if it is a total loss. In general, your car is considered a total loss when the cost to repair your vehicle to its former condition is more than the car is worth. If you are worried that your current car insurance won’t entirely cover you in the event of an accident, you can input some information into an insurance comparison tool to find auto insurance that better meets your needs. No driver wants to be involved in a car accident or incident but accidents happen, and when they do, you need to be prepared. Before you ever get into your car to run an errand, go on vacation or go to work, you should thoroughly understand your insurance policy. You should review your deductible, coverage limits and in what instances you are covered in the event of an accident. Some policies, like liability insurance, will not cover you if you are deemed to be the at-fault driver. Other policies, like collision insurance, will cover you regardless of who was at-fault. If you determine that you would not be covered in the event you were found to be the at-fault driver and want a new insurance policy, a comparison quote tool can help you find a collision car insurance policy that is affordable for your budget. If you hit a person, object or another vehicle, certain states outline what you must do after your accident. In California, for example, you must stop after you hit someone else’s property or vehicle. Later, you can request the report to find out the other driver’s information and the make, model, and year of the vehicle. This information is helpful when you call your insurance company to file a claim. If your car is not drivable after the accident, you will need to call a tow truck. In some instances, your insurance may cover the cost of a tow truck and rental car if you are in an accident. However, this largely depends on your policy. Unfortunately, many drivers don’t understand the specifics of their car insurance until they are in an accident. To determine your policy specifics, you should review your insurance. If your insurance doesn’t cover you in the manner you feel it should, you can use an insurance comparison quote tool to find a better policy at a price you can afford. 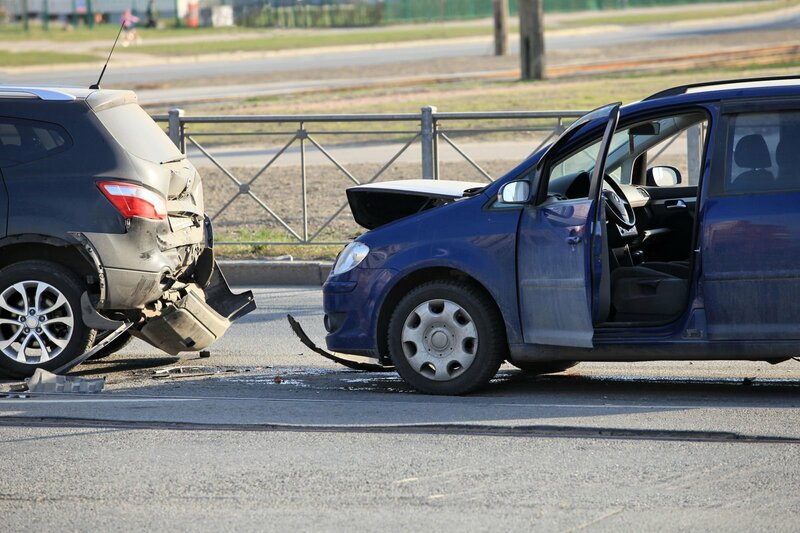 After your car accident, you will need to file a claim with your auto insurance company. Your insurance company will want to know specific information about the accident and whether or not the accident resulted in any injuries. Once you file your claim, your insurance company will begin an investigation into the accident to determine the at-fault driver. Generally, if you are not the at-fault driver, the other driver’s insurance will pay for your medical bills and the repairs or replacement of your vehicle. If you are deemed to be the at-fault driver, whether your insurance will pay for the medical expenses, repairs or replacement of your vehicle is entirely dependent on the specifics of your policy. If it is determined that an insurance company, either yours or the other driver’s, will repair your car, you will be told to send your car to an approved auto repair shop. The shop will inspect your car, determine the extent of the damage and create an estimate. If that estimate is more than your car is worth, the insurance company may declare your car a total loss. When an insurance company states that your car a total loss, it generally means that your car either cannot be fixed, or it cannot be fixed for less than the current value of your car before the accident. Different states have different laws regarding when a car can be declared a total loss. In Washington, for example, your insurer must be willing to replace your car with a similar car or offer you the cash equivalent so that you can purchase a similar car to the one that was wrecked. It is up to you and your insurance company to determine the value of your wrecked car. Some commonly used publications include the Kelly Blue Book and NADA. Once you have your settlement and have purchased a new or new-to-you car, you will need to purchase car insurance. 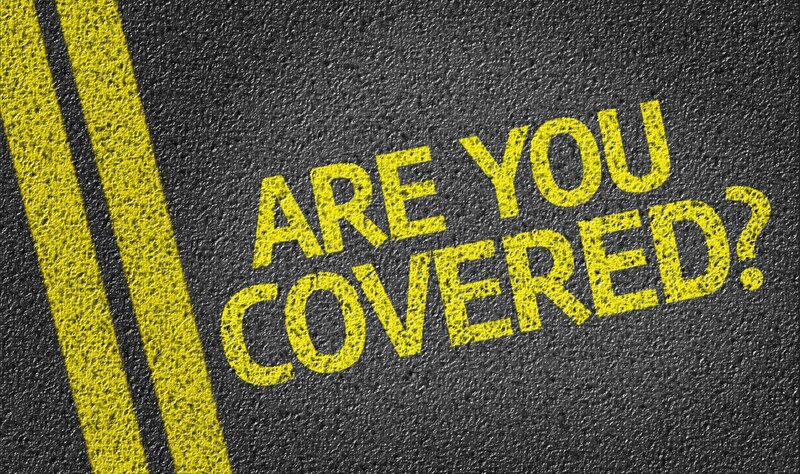 To make sure you get the best coverage possible, you should use an insurance comparison quote tool. A comparison tool allows you to input some of your personal information and information about your driving habits in order to receive several quotes from several different insurance companies. This is an efficient way of determining the cost of the policy and the coverage limits for your new car. To protect yourself against losing the use of your car via a car accident, you need to make sure you have adequate auto insurance that will cover you. After a car accident is not the time to discover that you will have to pay for all your car repairs or replace your car out of your own pocket. Instead, you should review your policy and determine if it meets your needs. If it does not, you should use a comparison tool to help you find car insurance that meets your current driving habits and financial goals.